Want to talk about Smartly? Smartly has reimagined business education. It brings the MBA curriculum to the modern era, with bite-size lessons optimized for a mobile world. Smartly students find jobs from companies eager to hire the best MBA candidates. Paying for the privilege of recruiting in the network, our partner companies help us keep Smartly free to all accepted students. 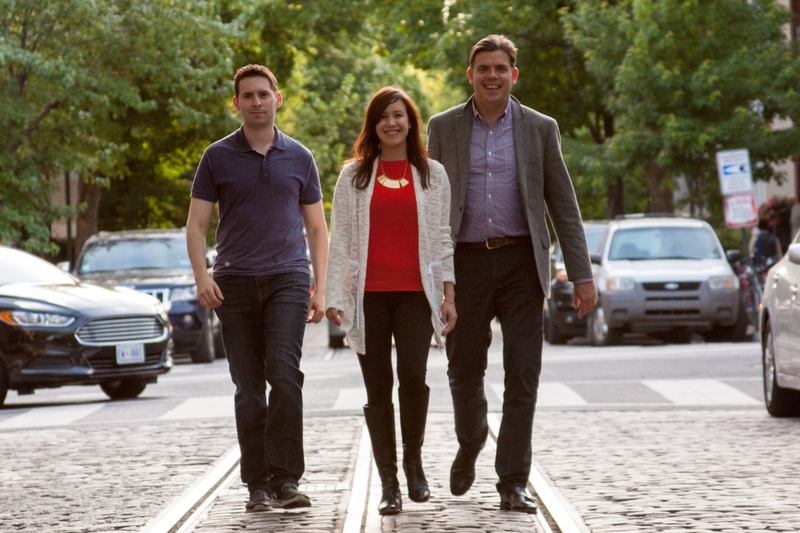 Founded in 2013, Pedago is a new company that's out to change how we all learn. Inspired by a desire to bring Active Learning practices to the educational technology sector that's dominated today by passive learning approaches, Pedago created Smartly to make education dramatically faster and more effective with learning that's highly interactive and conceived for the smartphone era. Michael Horn, thought leader in modern education, becomes advisor to ed-tech startup Pedago in Washington, D.C.